Bramm Films is Florida’s source for high quality video production. Located in the Tampa Bay area, Bramm Films provides full service broadcast & commercial production, color grading and editing. Incredible Images. Unforgettable Storytelling. That’s what we do. At Bramm Films we are relentless when it comes to achieving our client’s goals. Regardless of the format – commercial, short, doc, TV, or digital – we do it all. More importantly, we know precisely how to shape a production to make it awesome. Experience matters. For over 20 years Bramm Films has been a premiere Tampa Bay production company. While others come and go, we are still moving forward providing our clients 1st rate production solutions. We are smart, team-centric, adaptable, and you guessed it, experienced. We always strive to build, and or execute the finest creative concepts, introduce new and fresh ideas, and recommend the best solutions. Our team has expert knowledge of the industry, extensive experience in the craft, and always delivers as promised. We look forward to being a part of your next big video adventure. When you work with Bramm Films, you have our undivided attention. We build relationships that last. Let us help. 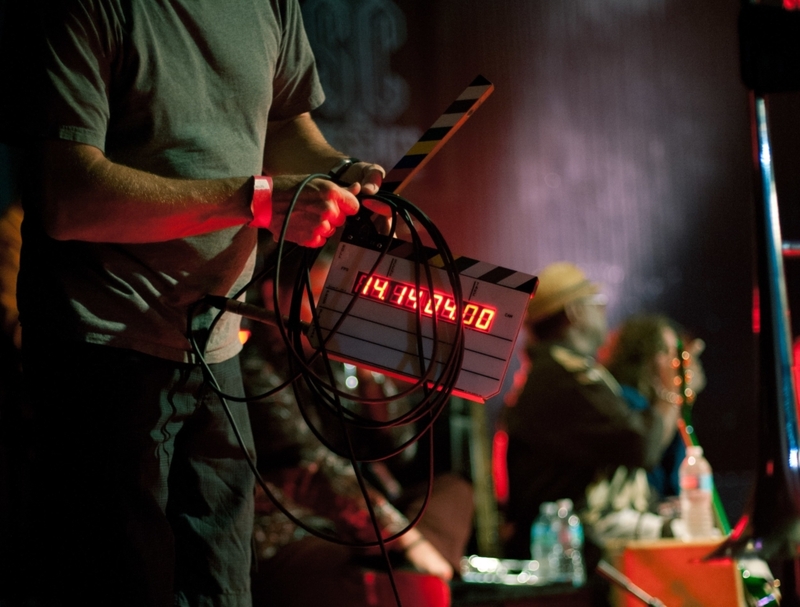 Many TV Networks and Fortune 500’s trust us to deliver 1st rate production services when they come to town. We are seasoned pros, so you can relax knowing that the crew you hire has been there, and done that. Camera, lighting, crew , locations, we’ve got you covered. Call or send us a message and we will take the time to get to know you so we can help tell your story. Do you guys like animals? We sure do, especially Bloodhounds and Bassets. Yes, we have full liability insurance. Yes, our lighting trailer is the sweet spot between a van package and a grip truck.